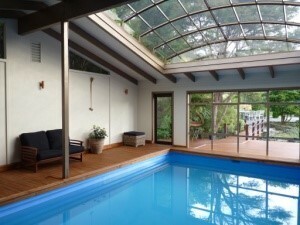 To provide New Zealander’s with the most effective enclosure system to provide all year use of their pool, spa or patio. For years we had a cold indoor swimming pool. This is what made us realise that pool enclosures were the perfect solution to make swimming a year round option. To make our pool usable we removed part of the roof and replaced it with an Imperia Enclosure. The transformation has been amazing. 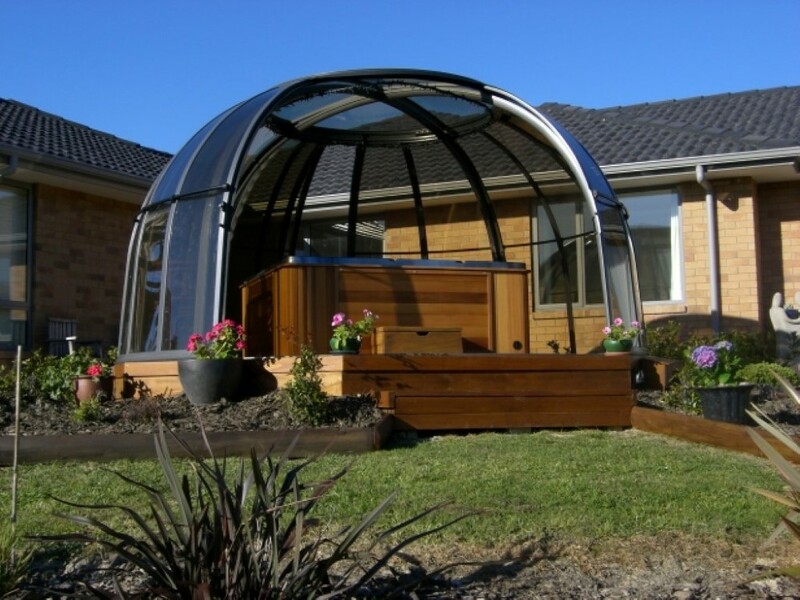 In 2008 we installed a spa dome to go over a new spa pool, the spa pool looks as good as the day it was purchased thanks to the UV protection in the polycarbonate, and we can have a spa 365 days of the year! 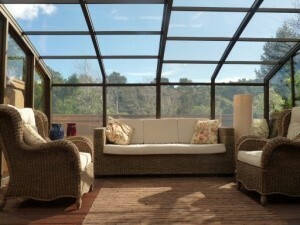 To complete our home we have installed a Corso Patio enclosure on our upper deck. This has brought the outdoors in and has made an unused deck into one of the best places to relax and unwind in our home. We have enhanced our own home with these products so we can testify that they are as great as we promise you they will be. Since establishing South Pacific Pool Enclosures in 2007 we have installed a wide range of different types of enclosures throughout New Zealand, from low enclosures to large enclosures for private clients, holiday parks, swim schools and schools as shown on our projects page. We personally work with our clients from the first contact through to the completion of the installation and pride ourselves on our attention to detail, communication and commitment to ensuring our clients complete satisfaction. We can tell you how good our products are but we prefer to leave that to our clients. The history of the IPC Team founding company Alukov dates back to the last century, it was founded in 1995 with the original plan to manufacture aluminium door and window frames. In the following years, our company was adjusting to the market demands reflecting the growing economic development in the Czech Republic and it began to specialise in manufacturing telescopic swimming pool enclosures. The first series of swimming pool enclosures was created in 1995. Currently we produce 3 enclosure programs: HOME PROGRAM – patio enclosures, POOL PROGRAM – more than 30 models ranging from low to high and SPA PROGRAM – spa enclosures. With vast financial investment and several years of developing telescopic enclosures, Alukov has proudly produced patented products. We work with reliable, tried and tested suppliers of high-quality materials, so that our products comply with the strictest criteria. The main factory is based in the Czech Republic and spreading over 30 000 m2. Another plant was built in Slovakia and Hungary, with the area of 20 000 m2. Thanks to the large production volume ( 3,000 enclosures per year and 500 employees) we are one of the largest manufacturer of bespoke enclosures in the world. Our smart logistic system consists of a modern vehicle fleet of 30 trucks, 5 service vehicles and 20 cars. The quality of our products has been certified by experts in the area of quality control ISO 9001, ISO 14001 and by the French research institute in Paris (Laboratoire National D‘essais) since 2005. Our swimming pool enclosures comply with the safety and quality standard NF P90-309. Alukov has established its connections in 40 countries all over the world, thereby creating the largest sales network in this field. The company has been continuously innovating its activities on the basis of customer requirements. Recently, we have opened showrooms in the Czech Republic – in Prague and Brno, in Wien and in Wels in Austria, near Bratislava in Slovakia, in German Dresden, in Swiss Zurich and even in Los Angeles in the USA.